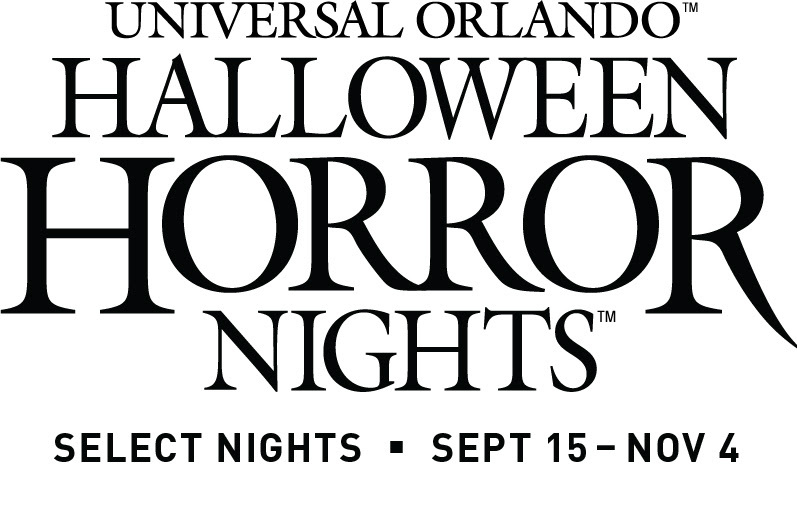 Universal Orlando Resort has unveiled all ticket and vacation packages available for guests to experience Halloween Horror Nights. Starting now, you can take advantage of dozens of new offers from special Halloween Horror Nights vacation packages to Halloween Horror Nights Flex Tickets – giving you more flexibility to plan your visit. Halloween Horror Nights Sunday – Friday Flex Ticket ($77.99 per adult + tax) and Halloween Horror Nights Sunday – Saturday Flex Ticket (85.99 per adult + tax): The Halloween Horror Nights Flex Ticket is designed to offer guests the most flexibility and convenience when planning their Halloween Horror Nights visit. Guests can purchase the ticket in advance, visit the event on the night of their choosing and proceed straight to turnstiles for entry into the event. The Sunday – Friday Flex Ticket allows one guest admission to any one Halloween Horror Nights event night from Sunday – Friday. The Sunday – Saturday Flex Ticket allows one guest admission to any one event night. Coca-Cola Promotion: On select nights, guests can save up to $50 with a UPC code from any can of Coca-Cola® products when they buy in advance. Halloween Horror Nights Vacation Packages (Starting at $229 per adult, per night, tax inclusive at Universal’s Cabana Bay Beach Resort): Guests can purchase a Halloween Horror Nights vacation package that includes admission to the event, 3-night hotel accommodations at a Universal Orlando Resort on-site hotel, and access to ALL THREE of Universal Orlando’s theme parks: Universal Studios Florida, Universal’s Islands of Adventure and the all-new Universal’s Volcano Bay.